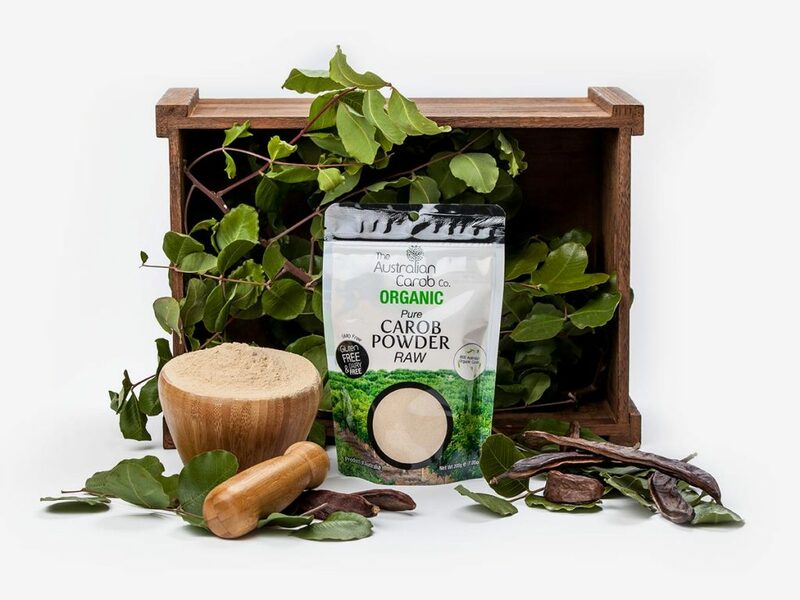 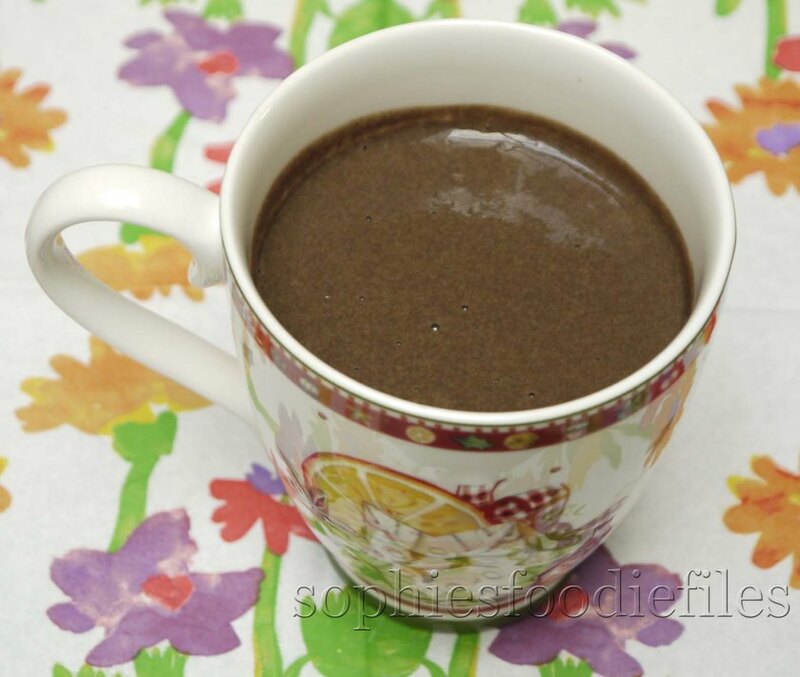 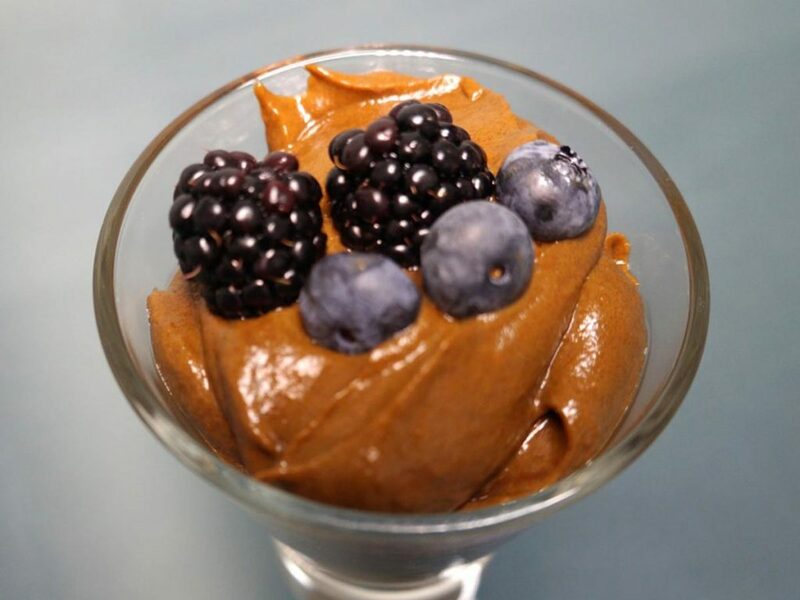 Recipes | Australian Carob Powder | Wholesale Carob | The Australian Carob Co. 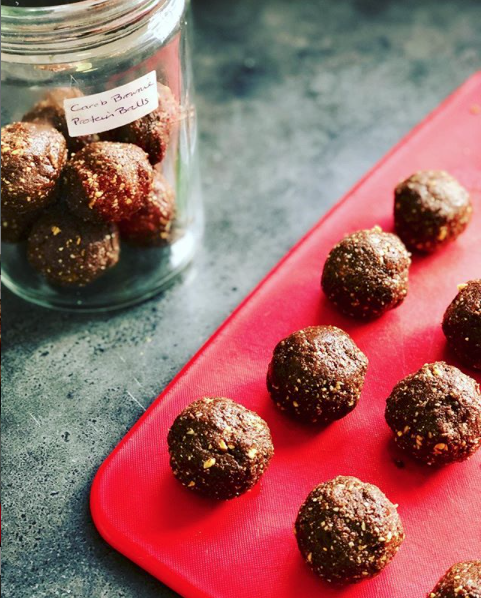 Raw carob red currant chocolates! 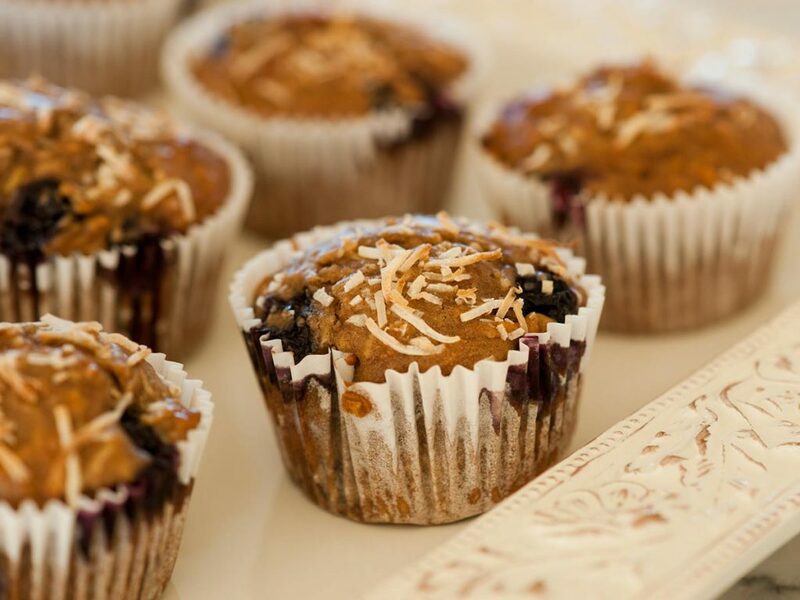 Vegan & gluten-free too! 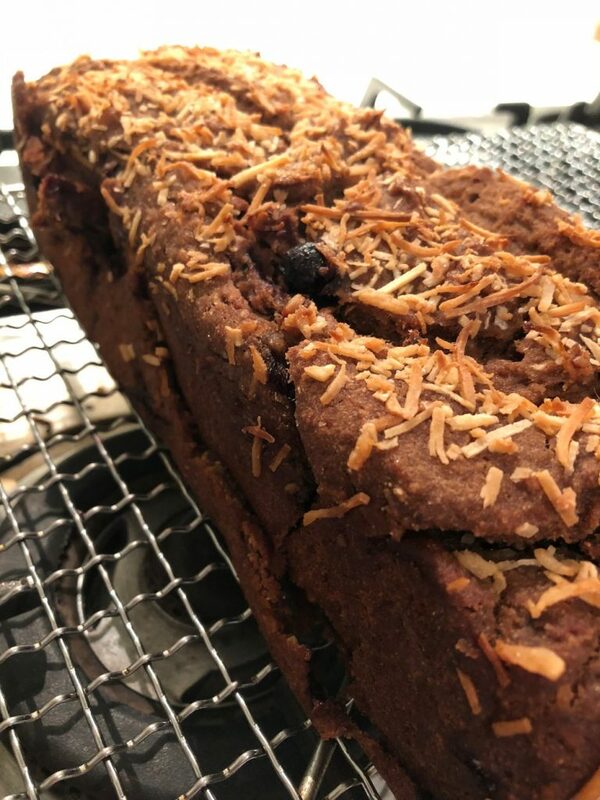 Vegan and gluten-free carob banana bread with blueberries and coconut by Charlie and the Carob Tree. 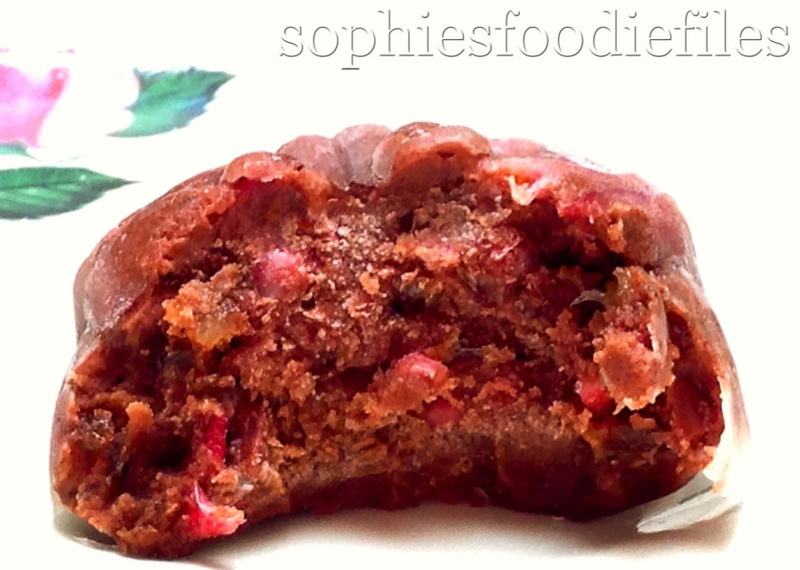 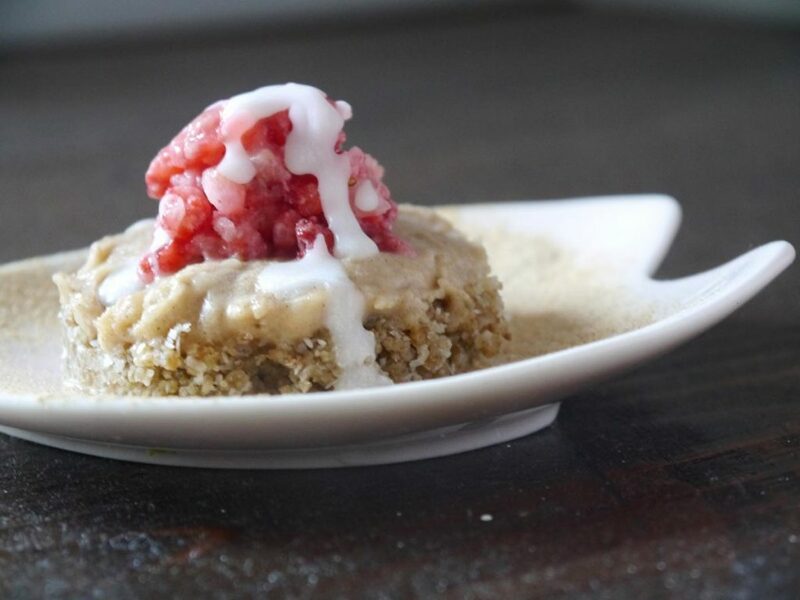 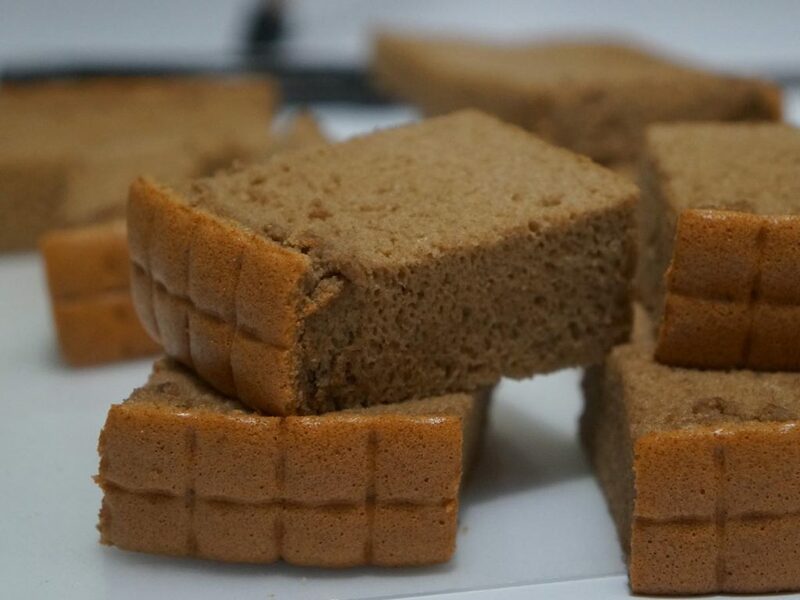 Delicious and healthy baked treat that is perfect for the holidays! 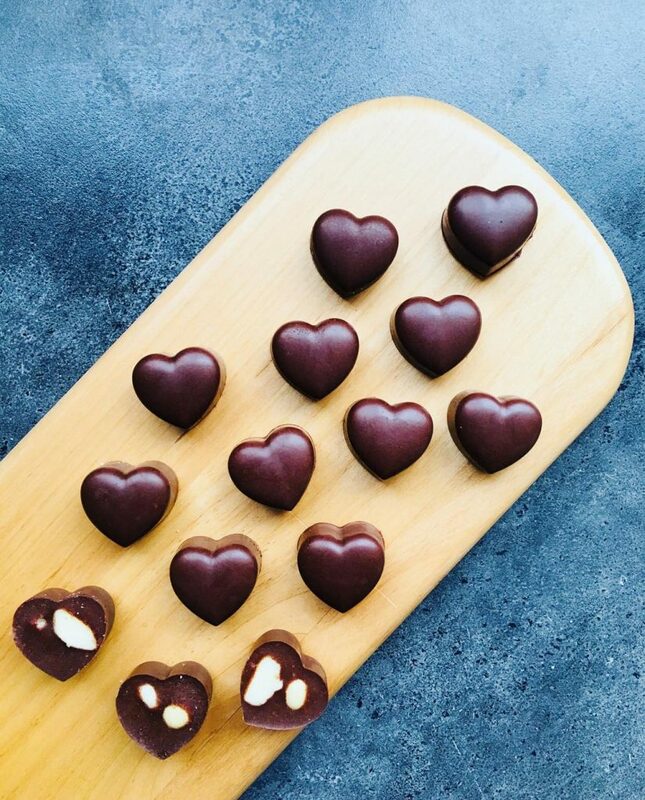 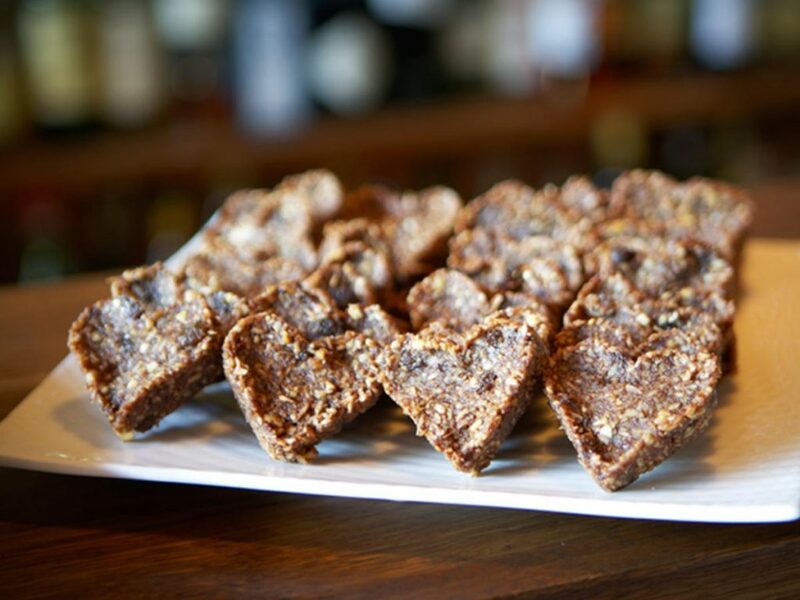 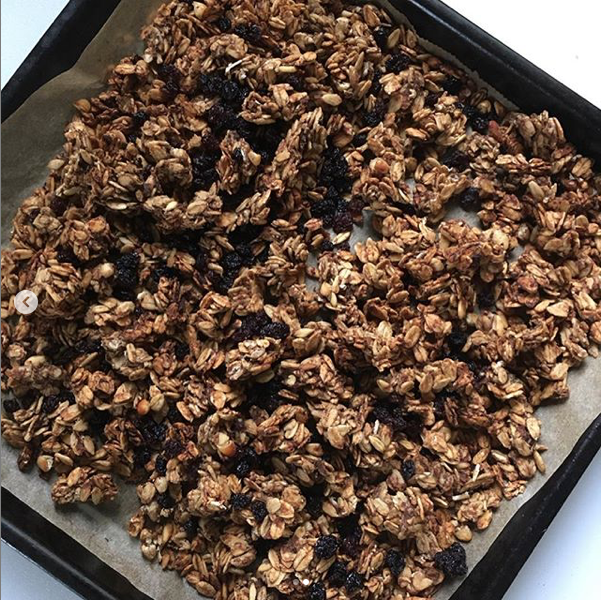 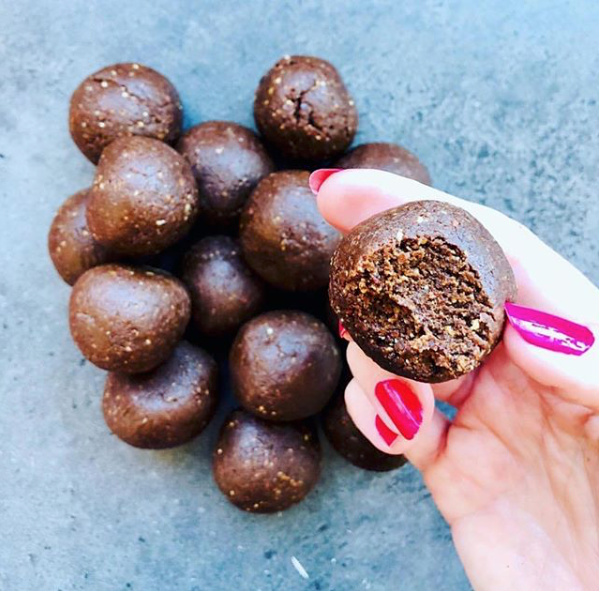 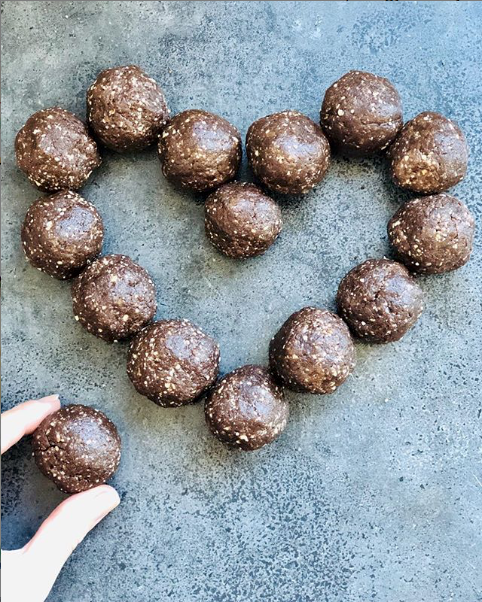 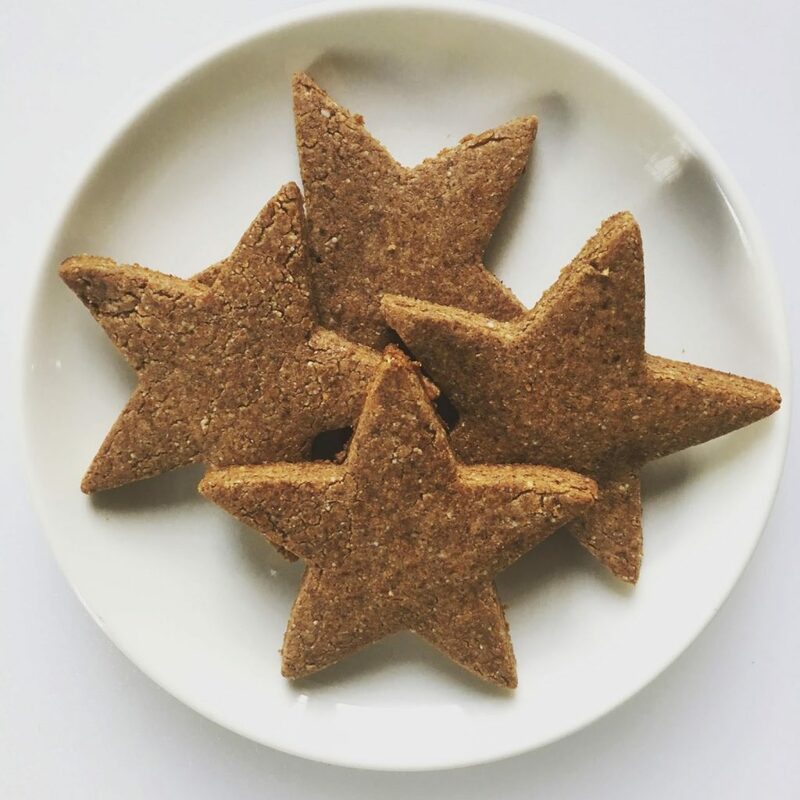 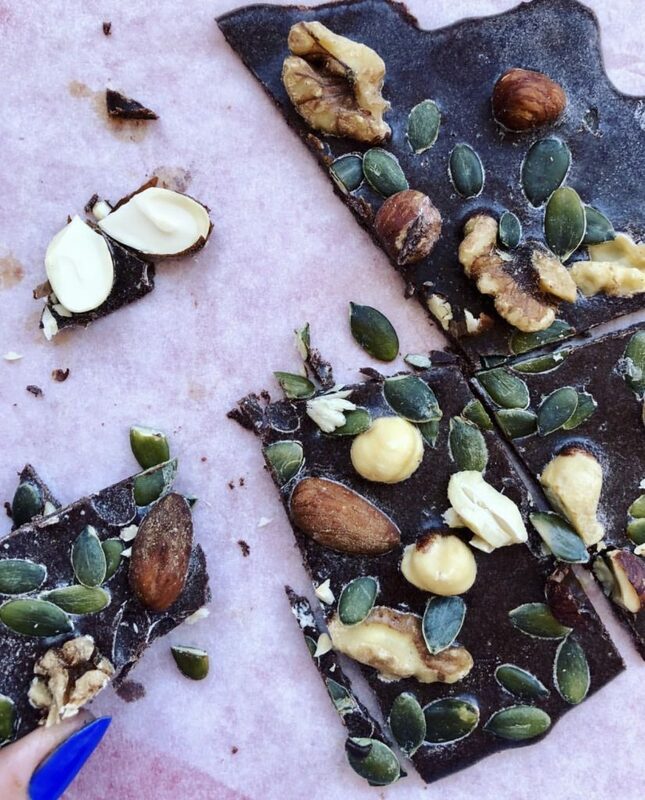 Busy Bee’s Kitchen says, “Let’s find a way to bring a little extra love into every single day.” By that, she meant, delectable carob snacks that feed your body with health and nutrition. 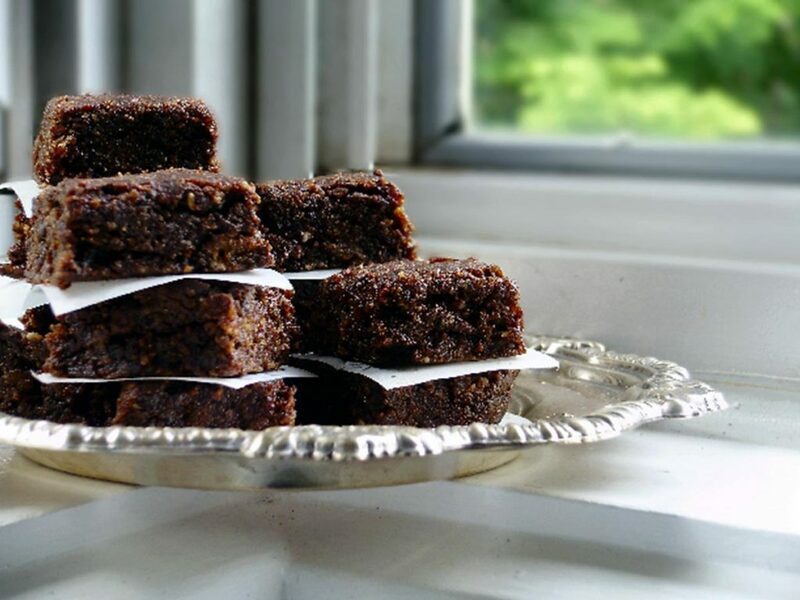 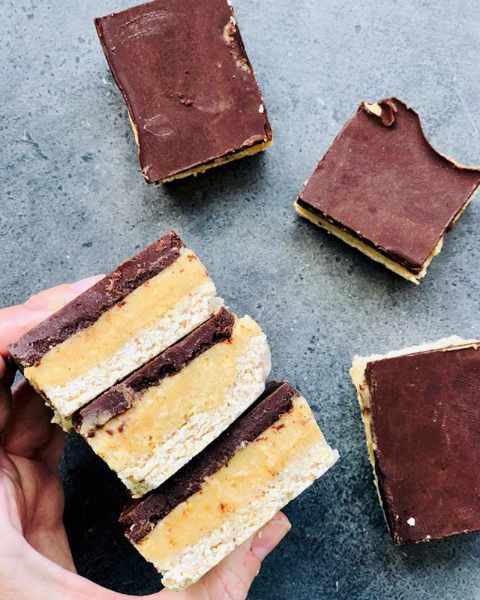 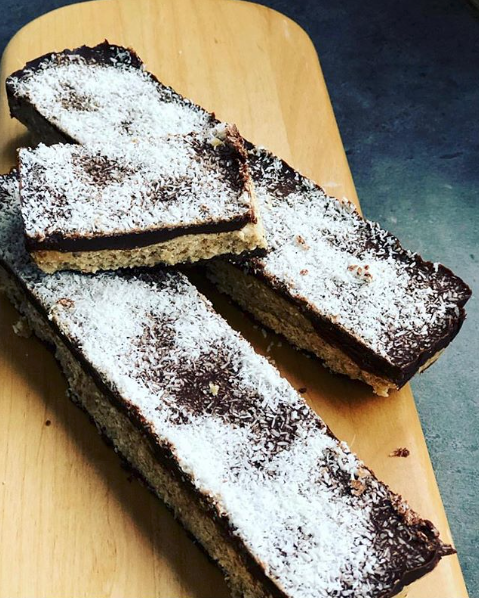 Carob Bars are excellent sources of energy and nutrition, especially after a workout activity, in between meals or to just help you get through the day. 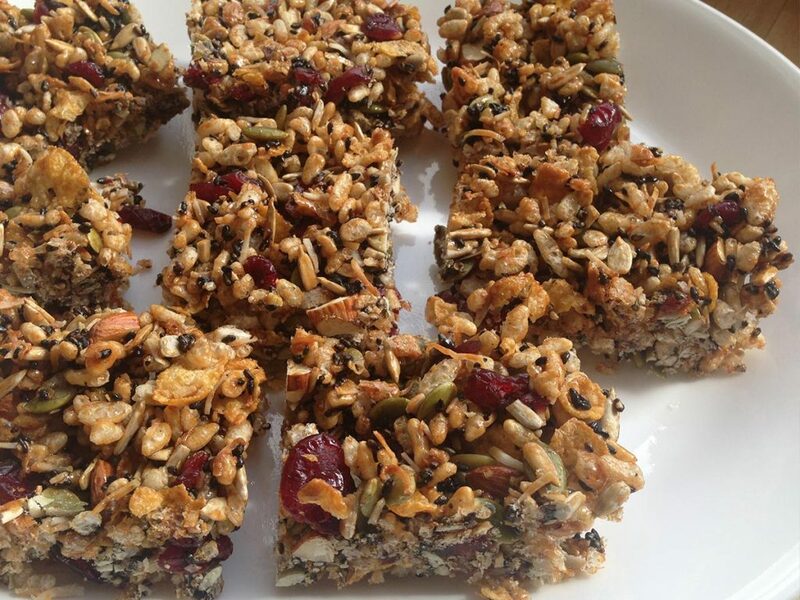 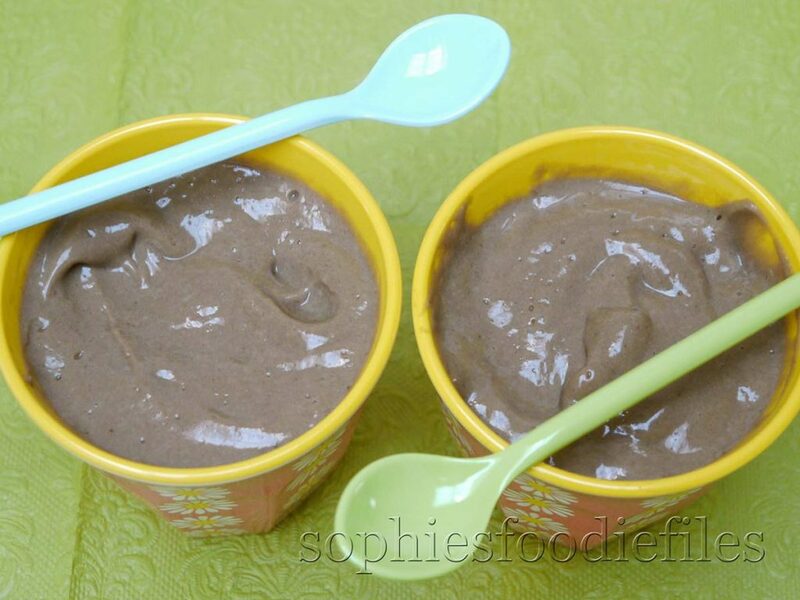 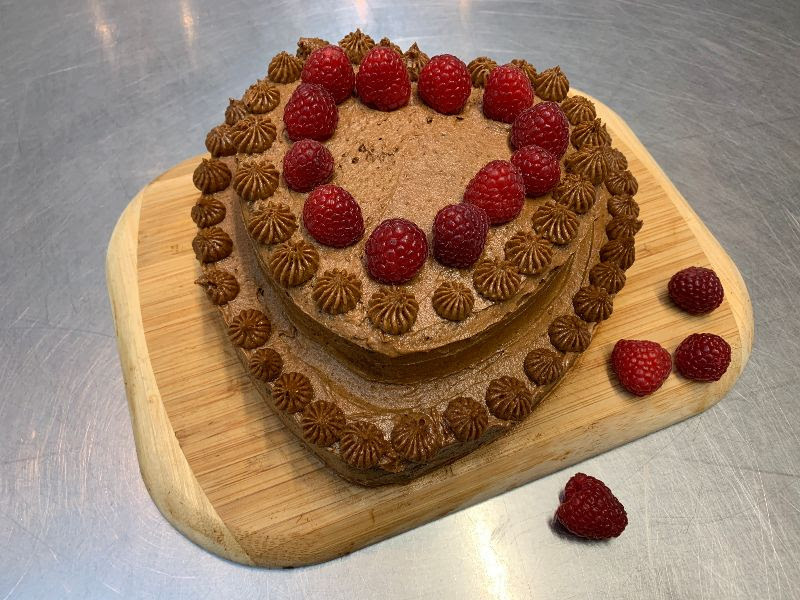 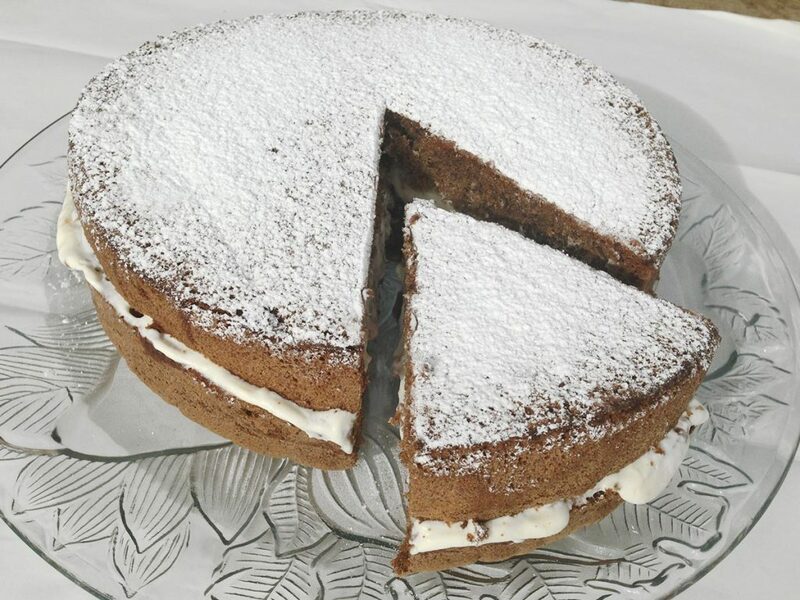 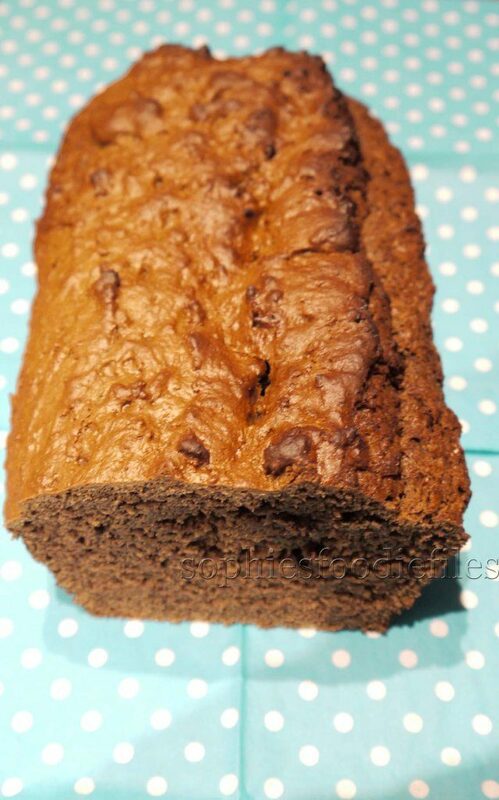 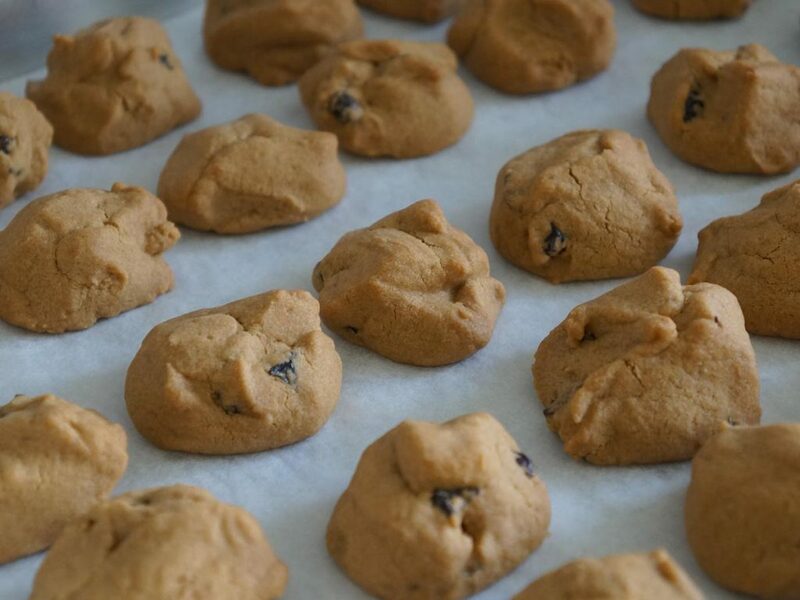 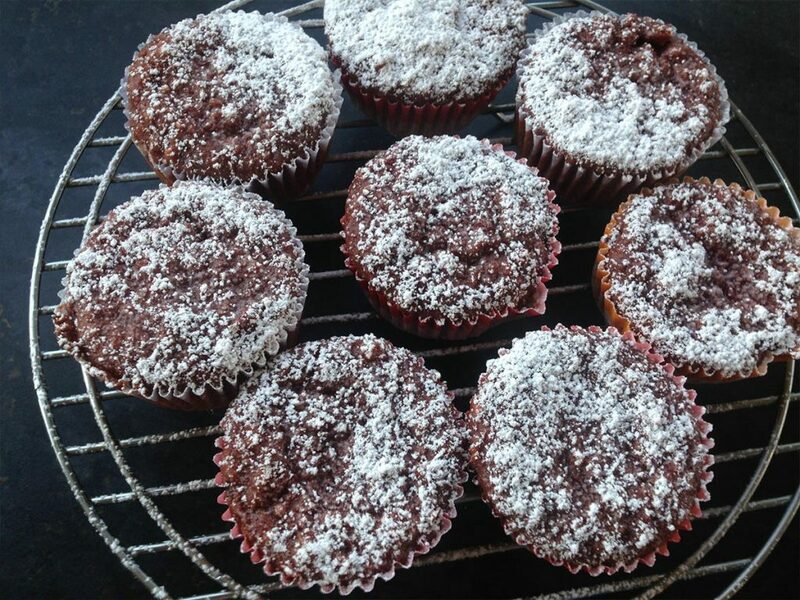 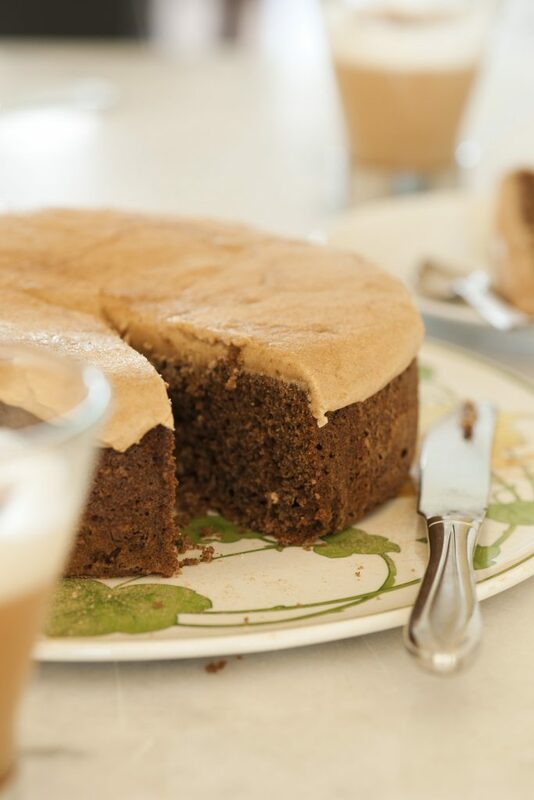 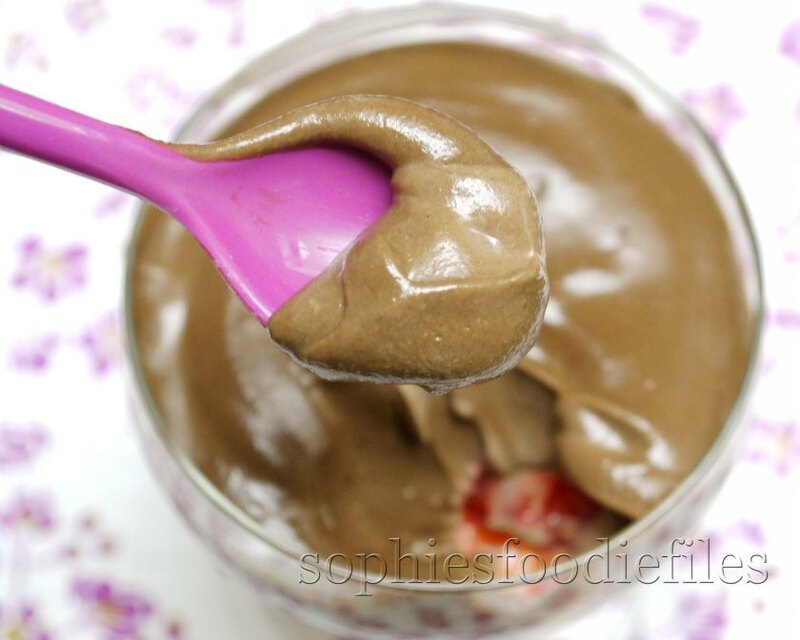 Thank you Busy Bees’ Kitchen for another brilliant carob recipe! 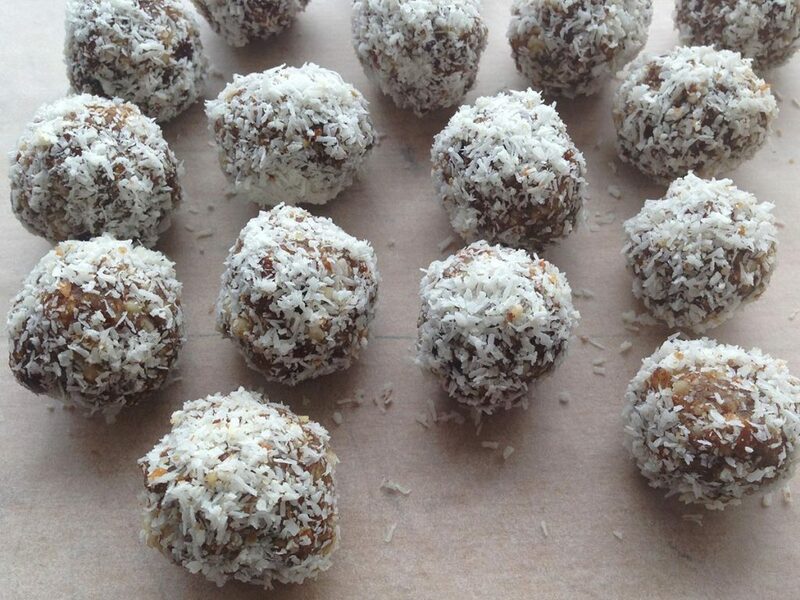 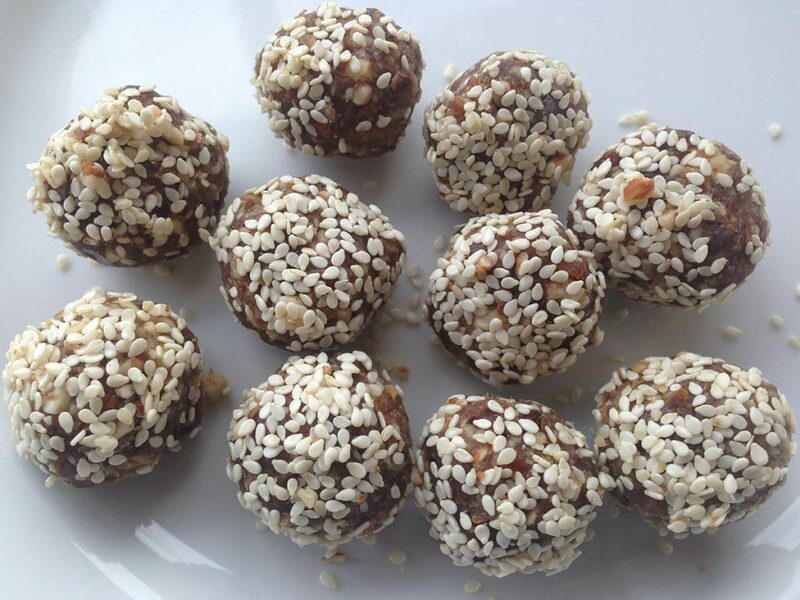 Delicious and oh-so-easy to make carob energy balls! 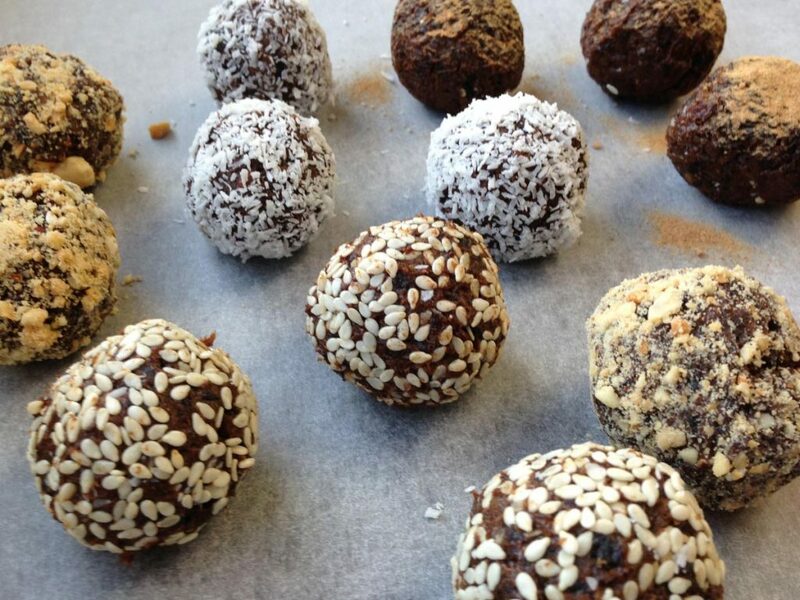 Decadent, healthy, and no-bake carob treats for the whole family. 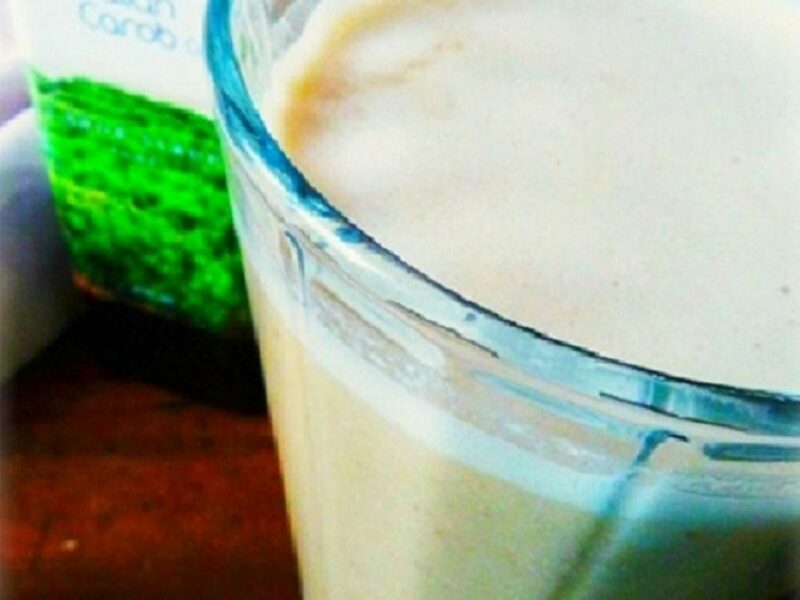 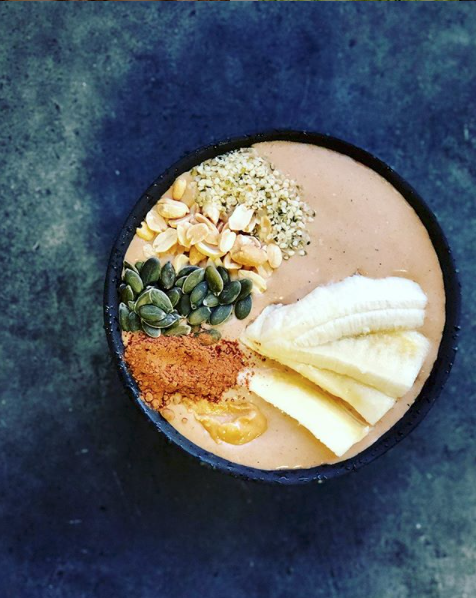 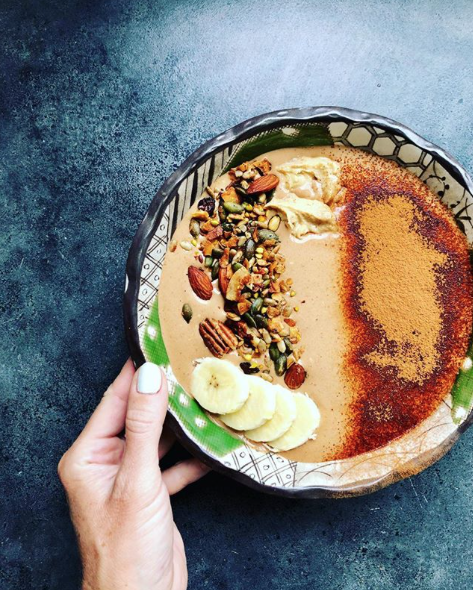 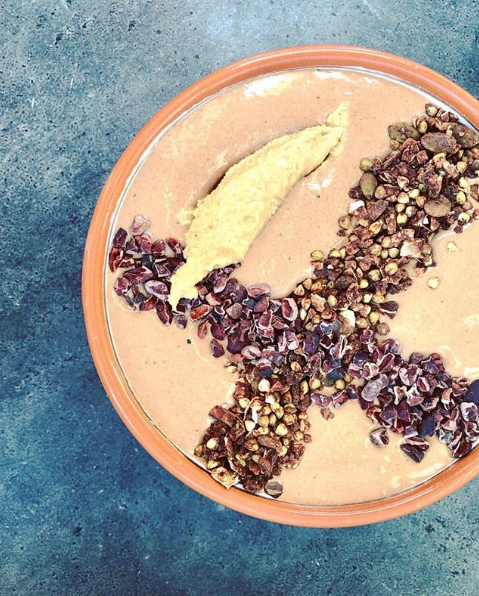 Fuel your body with the the ever glorious ABC combo — Almond, Banana, and Carob. 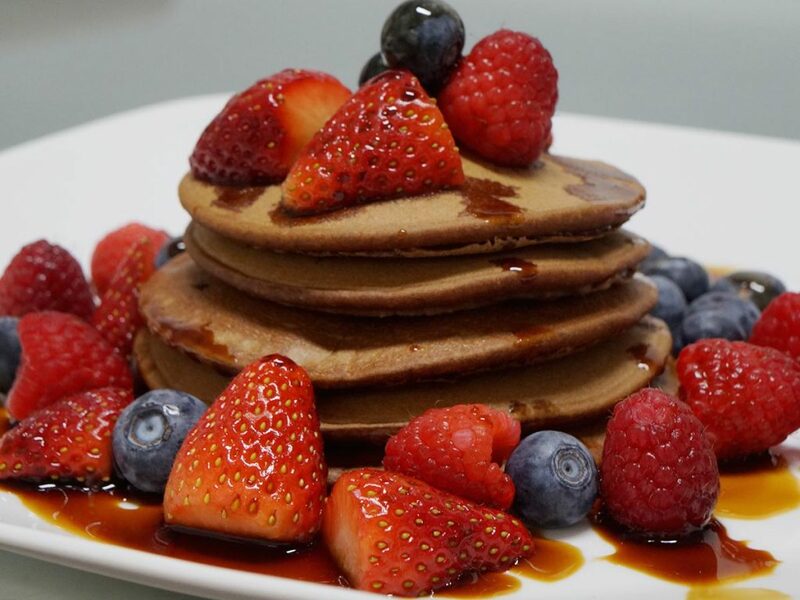 Such a crowd-pleaser.